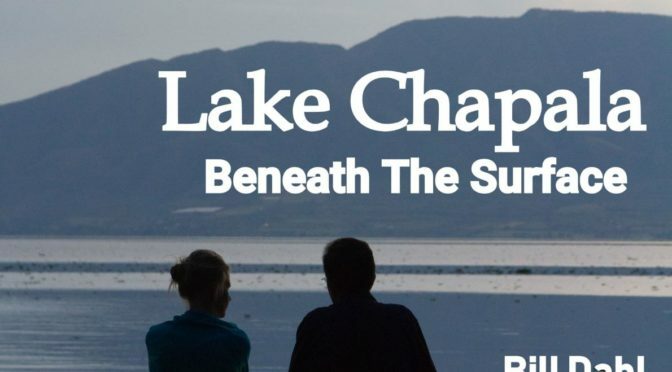 Lake Chapala – Beneath The Surface – Considerations for Retiring in Mexico. You can find the PAPERBACK BOOK HERE. Your objective was an excellent one and you accomplished it well. My husband and I have been researching the possibility of moving to Mexico for over 2 years. However, we had seen a few articles re: the condition of Lake Chapala and the fact that it was not a recreational lake other than boating. We were made aware of some of the issues you discuss while we were there but some of your research resonates with my husband. He holds a PhD in analytical chemistry and did research for a contract research organization. His work included environmental research for NIH, NIEHS, EPA, focusing on environmental factors affecting health quality. He understands the impact of pesticides, aerosolization of pesticides/etc. from lake water and the effect on various populations. We had concerns about local fruits and vegetables grown Lakeside that were raised from lake water/irrigation. That requires more research on our part. I was diagnosed with cancer two years ago and had successful radiation/chemo treatment and am now cancer free. HOWEVER, I am cautious about external conditions, food contamination, non-GMO, etc. etc. issues. Some of the existing conditions you present confirmed our own understanding – and expounded further. Not only the health issues your book addresses, but the failed infrastructure and inability to rectify the many negative conditions easily. We are taking a little more time to explore other areas. Your book is very timely and we appreciate it. 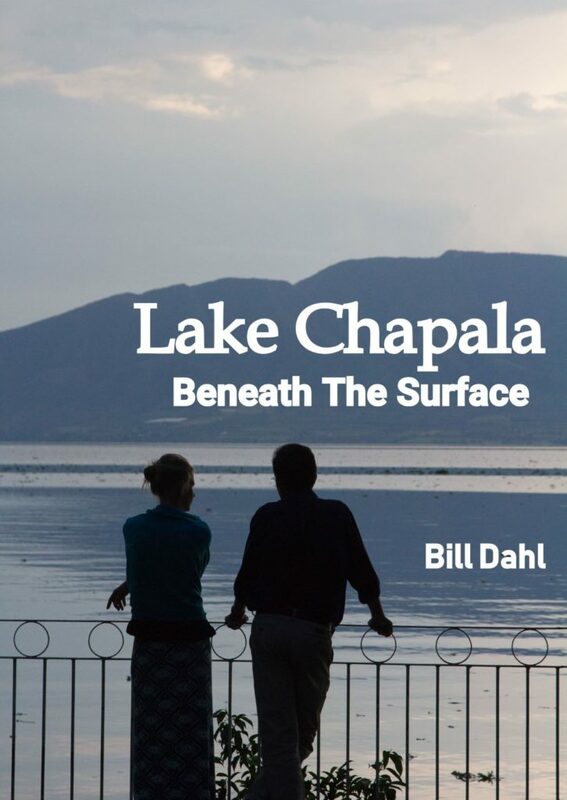 Bill captures the serious nature of water pollution at Lake Chapala. It’s an eye opener and most likely a downer for many people – even me – who have been considering a retirement move to the Lake Chapala area in Mexico. And, as a professional engineer with more than 30 years of worldwide experience in water distribution and wastewater treatment, I was horrified at what Bill has revealed. The problem is correctable, as Bill points out. However, my view is that more than government agencies and committees will be needed. Taxation will need to increase to support the infrastructure improvements. And, if property owners think that they can pass these costs onto expats then the story can only end in a decline of Lakeside. I have been coming to Lake Chapala for 10 years from the states. Living here full time for 6 of those years. I have seen a lot of changes. Can’t imagine what gringos, who have lived 15, 20, or 30 years, think of quaint little lakeside now. 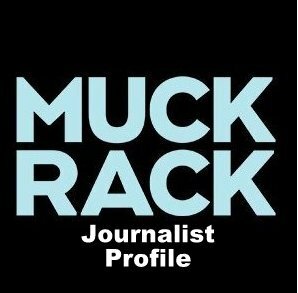 Traffic is awful, internet slow, rental prices up, power outages, home prices up a lot, restaurant prices up, and on and on. If you want to live as Mexicans do your money will go far. Any time a person is thinking of living in another country, visit several times and even live there for a few months to get the full effect. Lake Chapala used to have a slowdown in the summer. Not so much anymore. The infrastructure Lakeside cannot sustain the growth. There are no plans to make improvements.